Hi friends. Let's get this Friday started off with a party. For real! How about an Oh Joy! for Target party?? Blogger Joy Cho just teamed up with Target to design an adorable party accessory line. It's funky, it's sweet and it's colorful... basically, it's everything I love. And I'm excited to share these goodies with one of you! That's right, one of you lucky ducks is going to win everything you see from the Oh Joy! collection below in the collage. Ummm, yeah. I'm jealous. That's a sweet set of party goodies right there! Simply sign up in the Rafflecopter widget to win. And don't forget to check out the entire collection right here. The giveaway will stay open until midnight on Tuesday, April 8th, 2014. The winner will be announced here in the post at the end of next week. Good luck and happy Friday! Oh my gosh...perfect for my bestie's baby shower....or maybe my own! Obsessed with this whole line!!! Ooooh! I would use them for Easter! 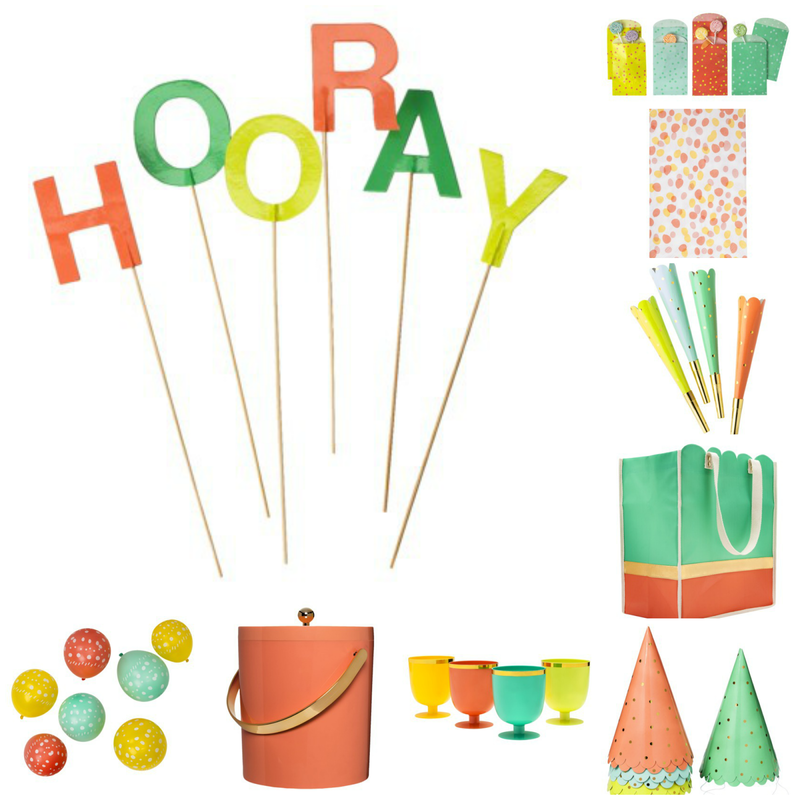 I would love to use the bright & colorful party pack to throw a "spring is here, thank goodness" party. Green, yellow & pink = spring colors! My daughters 4th birthday is coming up. These would be perfect accessories for her party! I think these would be perfect for a summer party! I would use them for a fun birthday party, baby shower or just because ! I would use them for my daughter's birthday party in June! SO CUTE!!!! What a great summer party I could have! So versatile - I could use for a get together or birthday party! I LOVE this collection so much! I would use it for a birthday party or a backyard spring get together! Love this collection! I'd use these for my daughter's first birthday on April 28! Would also love to win this because my birthday is April 8, the day the contest ends - so fun! I would use these for my son's birthday party this May! What a great line. My daughter will turn 1 soon and I would love to use some of the line to incorporate in her decorations. Definitely a cookout with all of our friends! We always host a summer party - these would be great! I have seen this collection of party items at Target and always stop to admire how cute they are! I absolutely love the colors! Fuunnn!! :) I think we'd have a spring/summer kick-off party (once our 4 inches of snow melts)..!! This would be perfect for my daughter's 7th birthday coming up! I have TWO little boys with birthdays coming up-could so use this! Those decorations would be perfect for a gender-neutral baby shower! just found your blog! 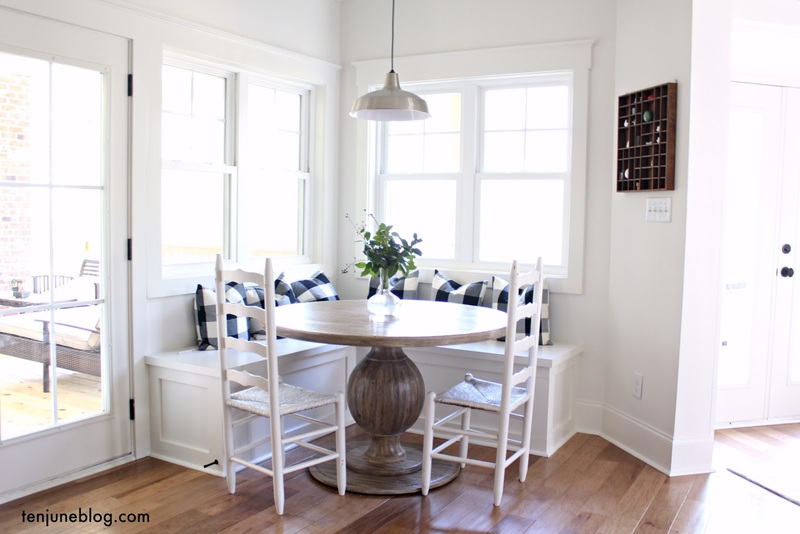 we would use this for our house warming party! moving from DC to raleigh! I'd love to have some people over to celebrate our little one's baptism! My son's 2nd birthday is coming up in June, so I could use these! I've been drooling over these at target...trying to resist the urge to buy everything! Would LOVE to win it!!! I'd love to have a fun spring party! I will be celebrating my 40th this year! Would love to have my friends over for a big party! I'd love to throw a tea party for my daughter and her friends! Love these! I would use them for my niece's 3rd birthday. I would love to have a summer party. I'd love to have a cute girls night! fun giveaway! This would be a wonderful addition for a bridal shower!! Thanks so much for the giveaway! I absolutely love her collection! i'd love to use these to throw our housewarming party! So cute so much fun it looks like summer! I love this collection so much! Thanks for the giveaway! Planning my girlsfriends personal shower/bach party with some of these items, so this pack would be amazing!! These are amazing! I'm just now thinking about what to do for Mac's 2 year birthday party. These decorations would be PERFECT for a backyard fiesta! Love them!